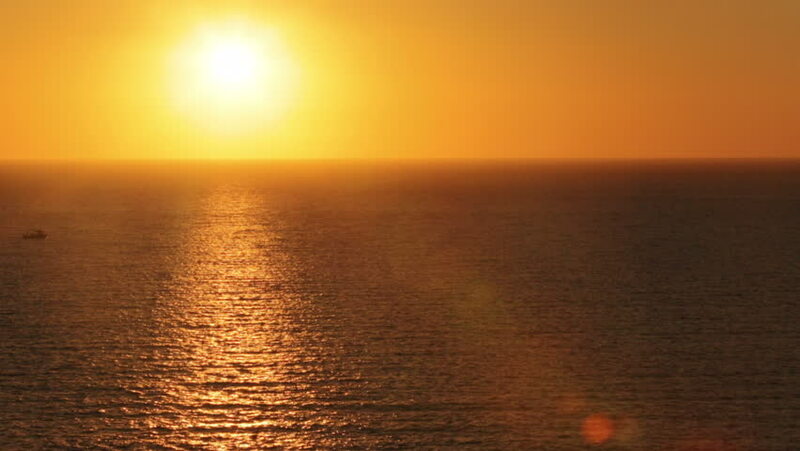 hd00:16Time lapse with sunset, over the sea. Mediterranean red sun in the evening. hd00:19The atmosphere in the evenings and sunsets. 4k00:37Overlooking the beautiful beach at sunset.